Did SEVENTEEN really copy The Chainsmokers & Coldplay's song? 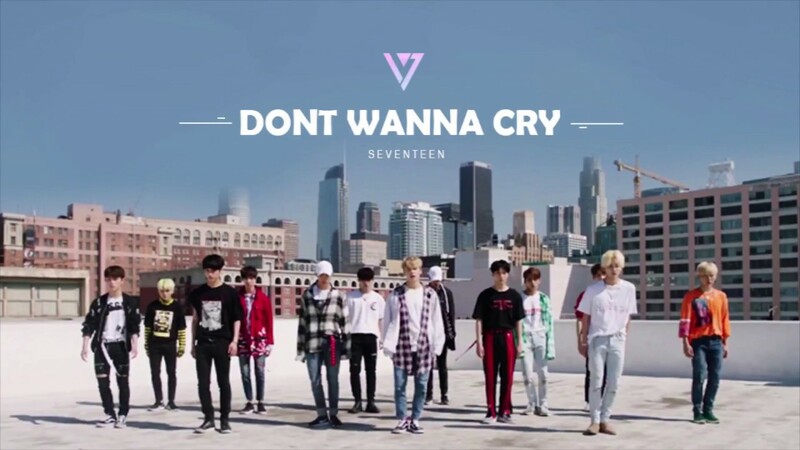 SEVENTEEN enjoyed great popularity with its new song "Don't Wanna Cry" in May. But, as you may know, there was a plagiarism controversy over the song. The song's chorus sounded like that of "Something just like this", a song released by The Chainsmokers & Coldplay last February, and it was suspected that SEVENTEEN copied the song. However, Pledis, home to the k-pop boy group denied plagiarism charges at that time. By the way, Sony ATV Music Publishing and Universal Music Publishing, which are managing the copyright of "Something just like this" later made a claim, and Pledis agreed to share the copyright of "Don't Wanna Cry" with The Chainsmokers and Coldplay. It doesn't mean Pledis admitted that SEVENTEEN has copied The Chainsmokers & Coldplay's song, though. Pledis said "Even though we still believe that SEVENTEEN's song is an original creation, we decided to share the copyright of the song because we didn't want our artist to suffer from stress because of the plagiarism controversy". In fact, this kind of thing sometimes happens in the k-pop world. For example, Park Jin Young has shared the copyright of his hit "Dear Mother" with 2pac even though he didn't copy the legendary rapper's song. "Dear Mother" sounded like 2pac's song, but Park Jin Young shared the copyright not because he copied 2pac's song but because he wanted to avoid annoying things. I can't say it's the right thing, but in the k-pop world, many of song writers have their reference models when they write their songs. 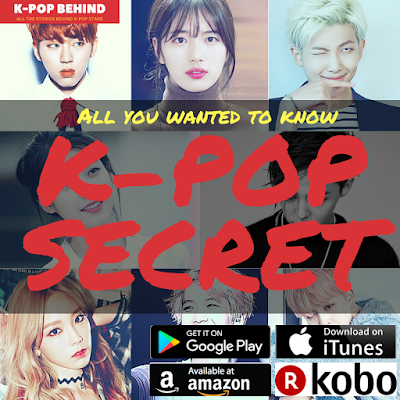 In the old days, k-pop idol groups tried to imitate or refer to foreign groups. However, these days, as the k-pop industry has super stars too, young idol groups set their senior k-pop groups as reference models. The most preferred reference models by young idol groups are BIGBANG and Girls' Generation. When k-pop agencies ask song writers to write new songs for their idol groups, they ask them in this way. "Please write a song which is similar to that of (BIGBANG, Girls' Generation, etc), but with different melodies". 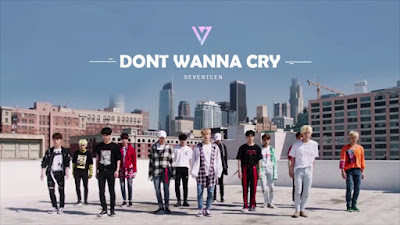 Anyway, it seems SEVENTEEN set The Chainsmokers & Coldplay as their reference models, and the chorus of "Don't Wanna Cry" certainly sounds like that of "Something just like this", but it can't be said that SEVENTEEN really copied the song even though it seems clear the boy group was influenced by the song. And actually, many of young song writers repeat such trials and errors. They refer to famous songs, and by doing so, they develop their originality. And as the SEVENTEEN members, including Woozi, who has written most of the boy group's hits are very talented and passionate about their music, I'm sure they'll grow up as great musicians who can entertain their fans by releasing many great songs.